A review focused on England’s Cheltenham racecourse sparked by six deaths at its four-day festival last month will take measured, scientific, evidence-based steps to improve welfare standards, officials say. 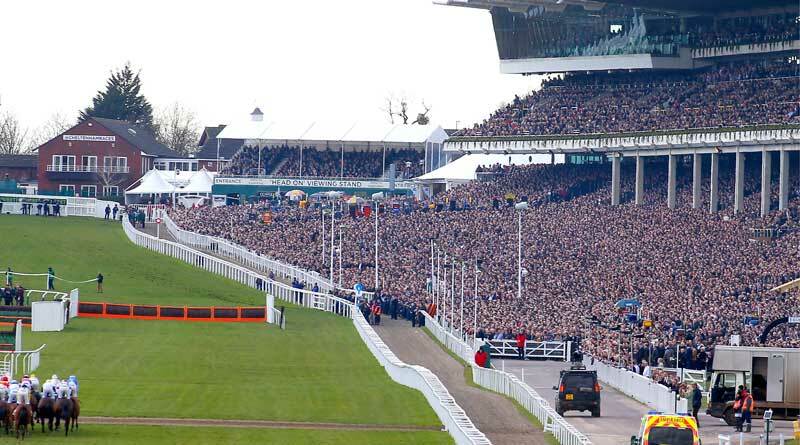 The British Horseracing Authority (BHA) has confirmed the scope of the welfare review centred on the course and its crowd-pulling Cheltenham Festival. Seventeen horses have suffered fatal injuries over the last three festivals. The review will look at the circumstances surrounding all recent equine fatalities and long-term injuries at the jumps festival – and more generally at the racecourse’s other fixtures – before publishing recommendations. The aim, according to the authority, is to reduce the level of risk to horses. It is promising an evidence-based approach, using appropriate and relevant internal and external expertise, including recognised welfare organisations such as the RSPCA and World Horse Welfare. The review will be led by Brant Dunshea, the authority’s director of integrity and regulatory operations. It will be coordinated by Emma Marley, who leads racecourse operations. The review will fall broadly into six main categories: The courses; the obstacles; participant factors; starts, safety factors and race tempo; programming and race conditions; and veterinary aspects. It is expected to be finished in the northern summer this year, allowing enough time for adopted recommendations to be implemented ahead of the 2018/19 jumps season. Dunshea says the BHA has shown throughout its history that it is committed to taking measured, evidence-based steps to improve welfare standards, citing the example of the 2011 Grand National review and the ongoing improvements to racecourses which have contributed to the sport’s fatality rate falling by a third in the last 30 years. “It is vital that this review is carried out in a reasoned, measured manner and we fully consider the unintended consequences of any recommendations. The authority also recently announced that it would be examining whether existing penalties for misuse of the whip, and how they apply, constitute an adequate deterrent to jockeys. This topic will be discussed by the board before the scope and timing of this project is finalised. World Horse Welfare said in the wake of the six deaths at last month’s festival that none of these fatalities can be accepted as a by-product of the sport. It said it was relieved that the authority had heeded its calls for a detailed festival review. “We look forward to playing a part in this vitally important process,” it said, adding that there was much to learn from 2011 Grand National review, which made a big difference to horse safety.